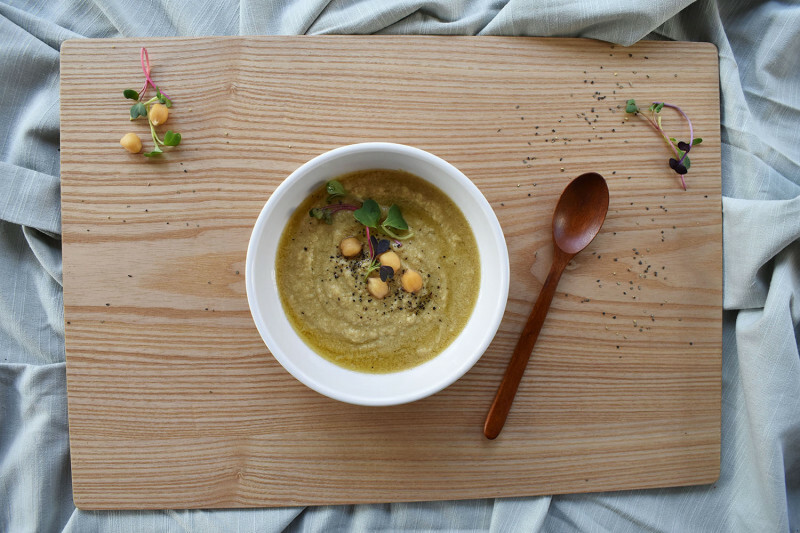 Spoon Me (On Demand) SpoonMe is a premium plant-based meal service designed for people on the move. 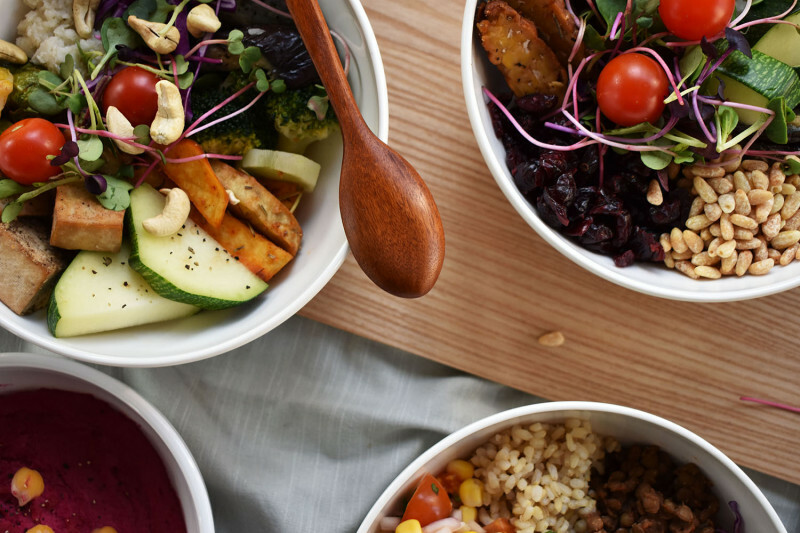 We make creative, healthy and delicious bowls that are a perfect choice for vegans, vegetarians and those excited about healthy eating options. 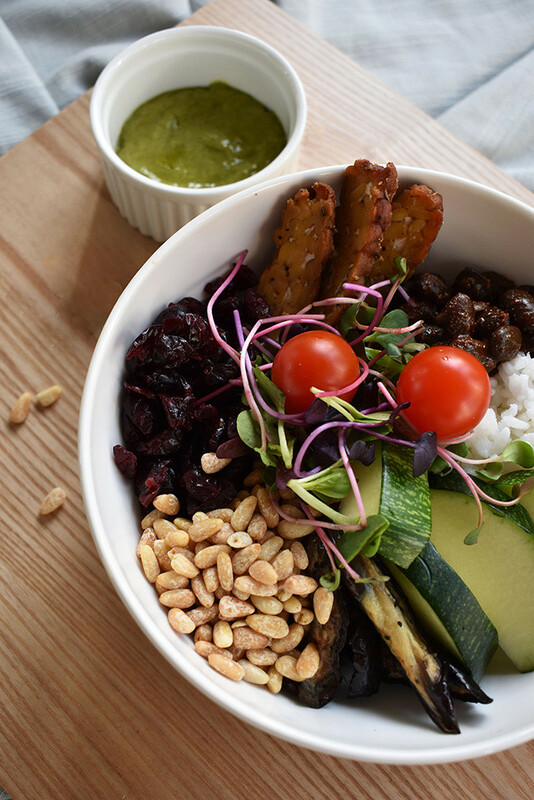 We understand the struggle of trying to eat food that is both nutritious and delicious—so our goal is to provide you with delivered, affordable, meals that save you valuable time and energy in your busy life. 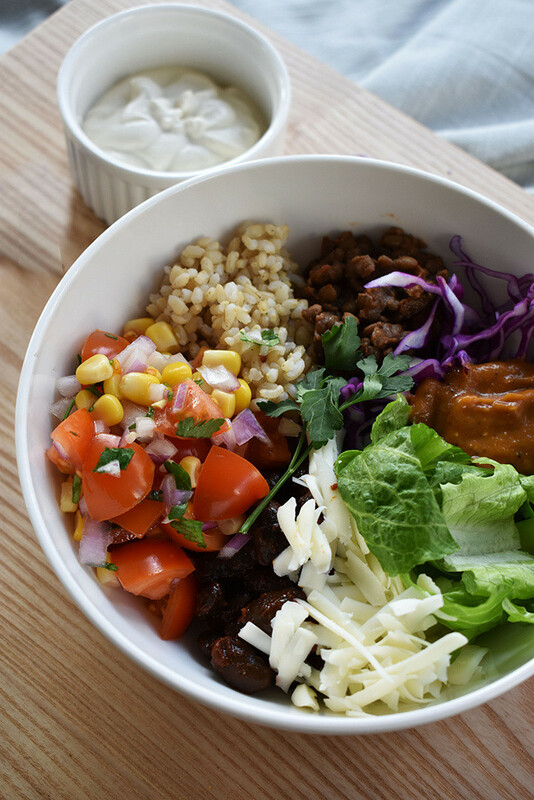 Our unique and well-balanced bowls are prepared with natural and fresh ingredients, guaranteed to leave you satisfied and feeling great. Eating healthy is not just a diet, it’s a lifestyle. 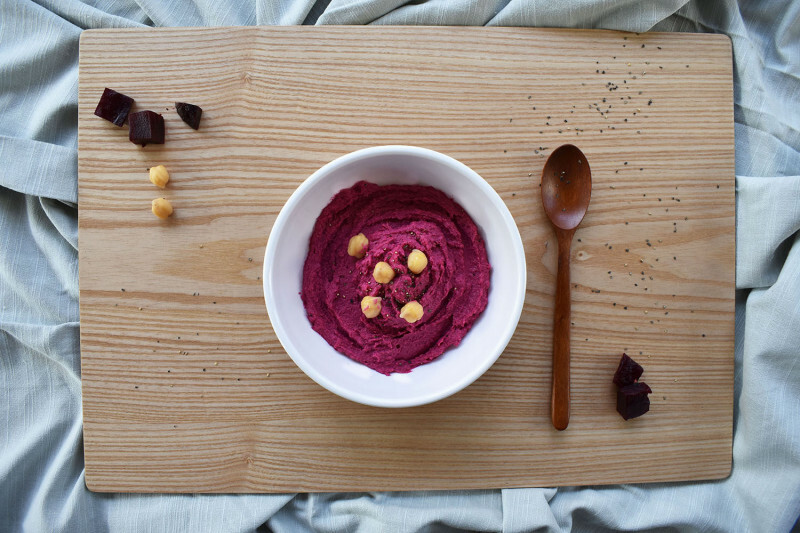 *All bowls are pre-made, so we cannot remove any items or make an substitutions. 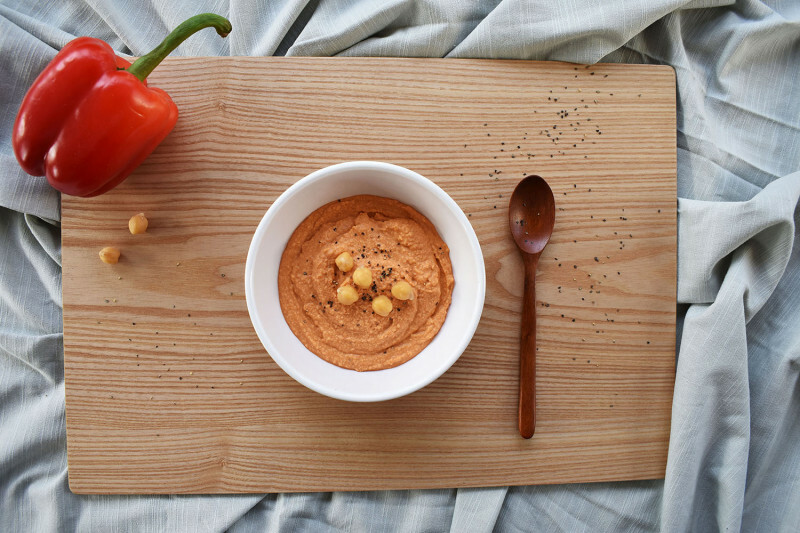 Choose any 3 bowls and get one free hummus!